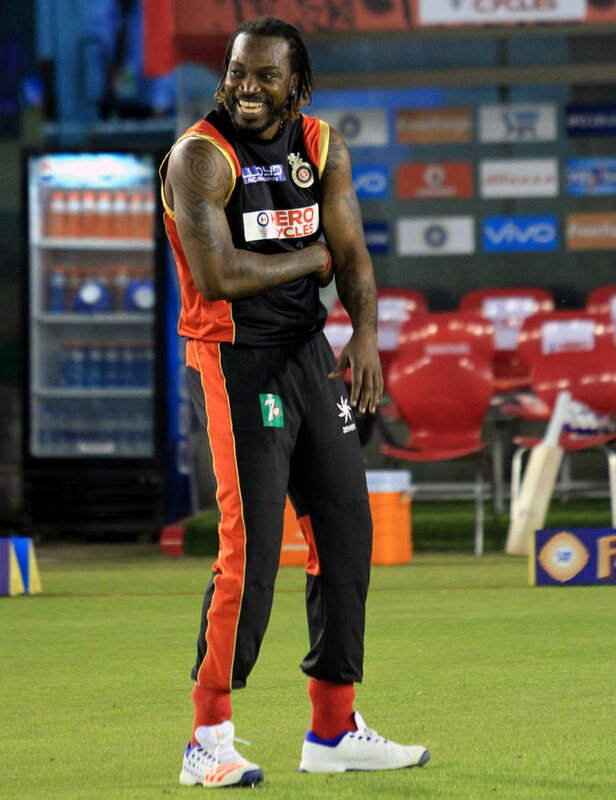 For the general public, Chris Gayle is “happy go lucky” but the flamboyant West Indian opener has revealed that he started enjoying life only after he underwent a heart surgery in Australia back in 2005. During the West Indies tour to Australia in 2005, Gayle underwent an operation to repair a hole in his heart, a fact which is not known to all and was only revealed to his parents only after the procedure. Following the surgery, he had to miss the third and final Test against Australia in Adelaide. “Nobody knows that I was diagnosed with a hole in my heart in Australia, not even my parents. I was forced to undergo a surgery and I only informed my parents after the procedure,” Gayle said during the launch of his autobiography ‘Six Machine’ in New Delhi on Friday. “Back then, I realised the importance of life. It was a life-changing moment for me. Thereafter I decided to enjoy my life to the fullest and I am still doing so,” he said. To the world he might come across as an open book who wants to enjoy every bit of his life but the swashbuckling left-hander said he has now matured as a person after becoming a father. “It’s definitely a new challenge to be a family man but I now can proudly say that I am a father of a beautiful daughter. 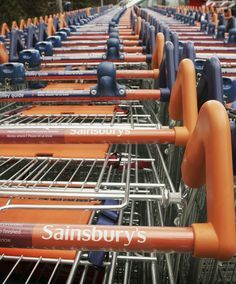 It’s a different feeling altogether,” he said. Talking about his autobiography, Gayle said the book will give an insight into an altogether different side of his character. “While playing cricket and off the field I am doing a lot of entertainment but my book will give an insight into my life, my childhood, my struggle. Most people haven’t seen the other side of Chris Gayle. “It will be as much entertaining as my batting. It will bring the different side of Gayle,” he said. Former India opener Virender Sehwag, who was also present on the occasion, termed Gayle as the “true ambassador of cricket”. “Chris Gayle is true entertainer on and off the field, a fun-loving guy. He is the true ambassador of cricket,” he said. 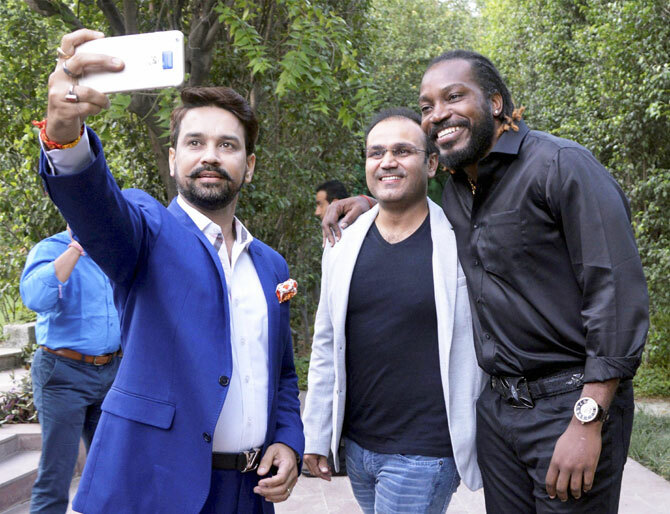 BCCI president Anurag Thakur, who was the chief guest of the evening, said Gayle is someone who transcended boundaries to make the game of cricket popular by his talent. “Chris Gayle is more popular in Kanpur than Kingston, he is more popular in Jalandhar than Jamaica. He has made the game popular and attracted youth to take up the bat,” Thakur said. “Players like Chris Gayle can melt boundaries and bring countries and cultures together,” he concluded.